Turns out the the double folding tablet phone from Xiaomi that was leaked at the start of January absolutely was real, as Xiaomi president Lin Bin have just posted a video of himself quickly demonstrating a prototype of double folding tablet phone along with some of its features. As we can see, the prototype is just a little smaller than an iPad mini, but with much smaller bezels and a possibly a slightly different screen ratio when folded out. Lin Bin says that this is only a prototype, but that Xiaomi have indeed been able to overcome material and technical issues presented by a foldable tablet. 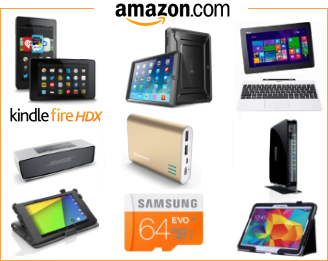 He also states that if people want this tablet to enter into production, they will listen to the feedback from potential customers and take it into consideration. He also ask for people to come up with model name suggestions, while offering the model names Mi Dual Flex and the Mi Mix Flex himself. These statements from Lin Bin are a little bit different from those out of the news report in South Korea last year, that said Xiaomi had already started to source materials for their first foldable tablet. 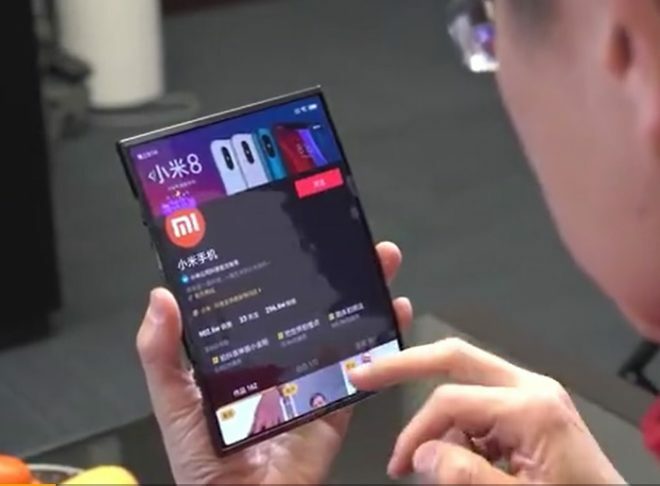 And even if Xiaomi had launched this foldable tablet phone now, it probably would have been running the MIUI user interface for the Chinese market. But it’s still very cool to see the first dual-fold tablet phone demonstrated by a major mobile brand such as Xiaomi.